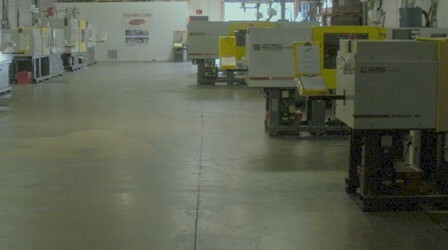 PPI utilizes highly-capable, all-electric injection molding machines with capacity up to 275 tons. These machines are equipped with numerous programming features for automation / mistake -proofing. We have the capability to set up light assembly processes to complement our core business of injection molding. This saves our customer time and reduces costs associated with extra material handling, packaging, and transportation.